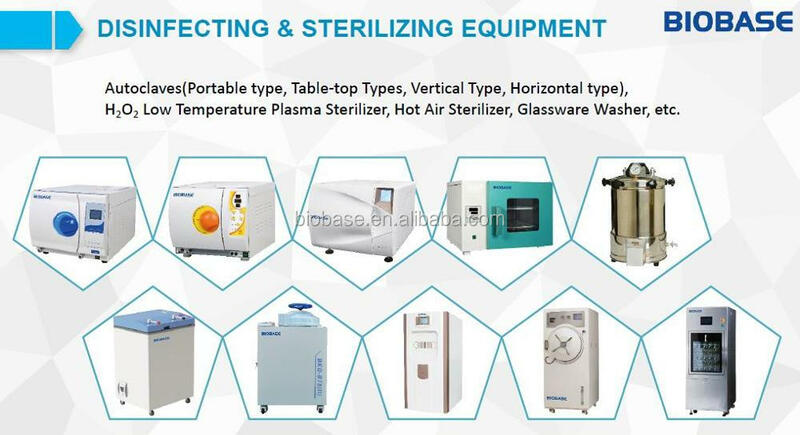 BIOBASE supply many series autoclave ,for more choice ,please contact me directly to get best price . 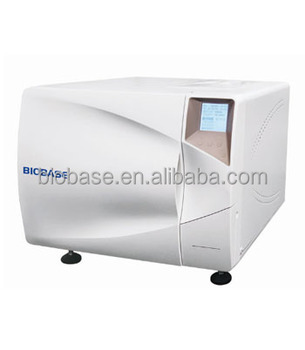 BKM-S series Class S autoclave is an automatic high temperature and pressure rapid sterilizer which works with steam as medium. 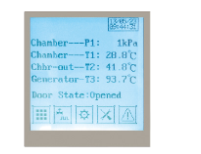 It can be widely used in medical and health department such as laboratory, ophthalmology, operating room, CSSD, dialysis room, delivery room and etc. 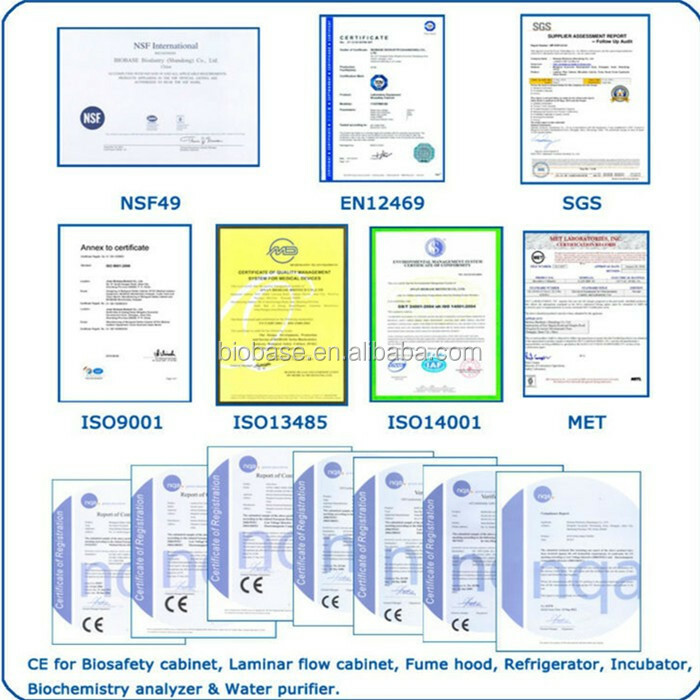 It is suitable for all wrapped or unwrapped solid instruments, liquid in lid-open container, implantable instruments, dressing fabric and rubber tubes, etc. 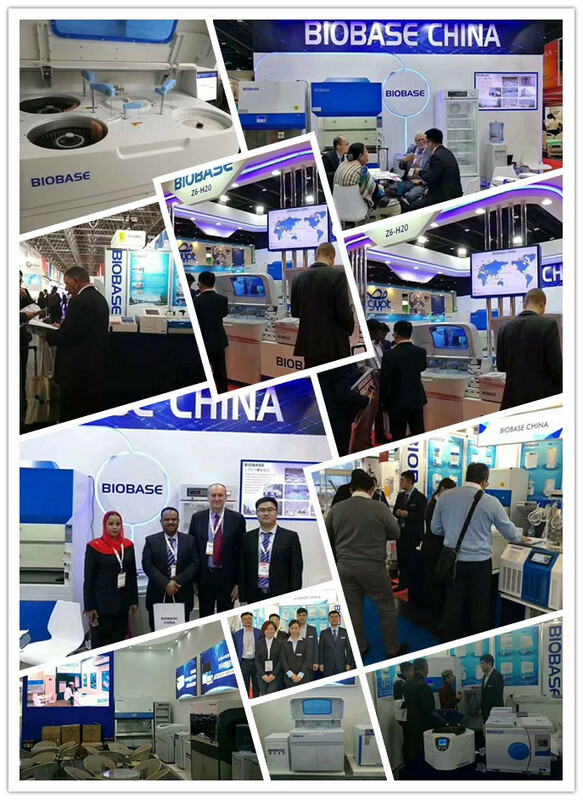 Every year ,we will attend 15-20 international expo,like Arablab ,Medlab, Africa Health ,AACC ,FIME and so on ... Biobase is doing business with more than 130 countires ,with us your business will be safe ,your money will be safe. 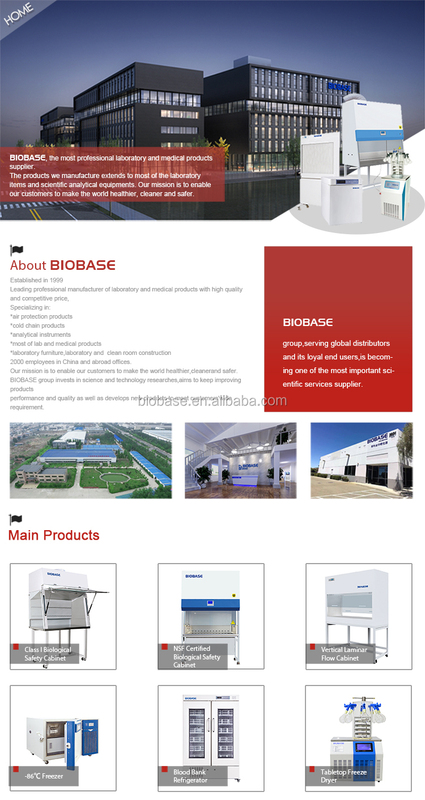 BIOBASE is Founded in 1999 and been through high and stable development for 15 years. 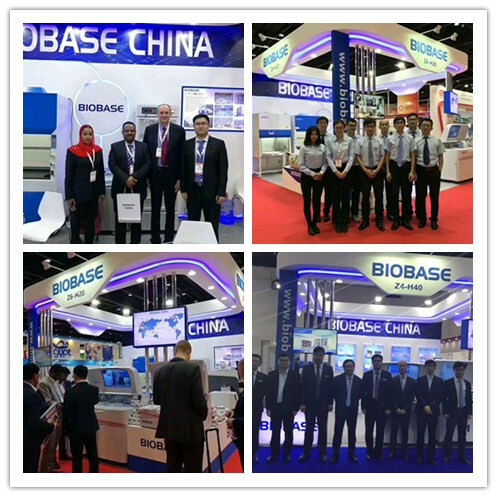 more than 2000 employees ,We invests in science and technology research, aim to keep impoving products performance and quality as well as develop new products to meet customers wide requirement. Many shipment ways can be choosed as different requirments . Packing Details : Standard wooden package or as demand. Contact me directly for Best Price !